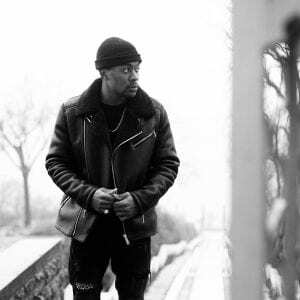 Singer, songwriter, rapper, ghostwriter, and co-creator of Label 9 Ent record label, Dajour is an undisputed talent that’s taking over NYS one county at a time. He’s also Jadakiss’ nephew (what?!). Born on the 24th of June, 1996 in Tuscaloosa, Alabama, Dajour was actually raised in Yonkers, New York and has garnered a loyal fan base in the surrounding areas. After starting the Label 9 Ent record label alongside his business partner, Jose Torres, he released his debut self titled LP, “Dajour”. Next PostNext Woodstock 50 Is On Its Way!